Baal Dan is Tax-Exempt: Baal Dan Charities is exempt from federal income tax under section 501(c)(3) of the Internal Revenue Code. Contributions to Baal Dan Charities are deductible under section 170 of the code. Baal Dan is classified as a public charity and qualified to receive tax-deductible bequests, devises, transfers and gifts under section 2055, 2106 or 2522 of the code. 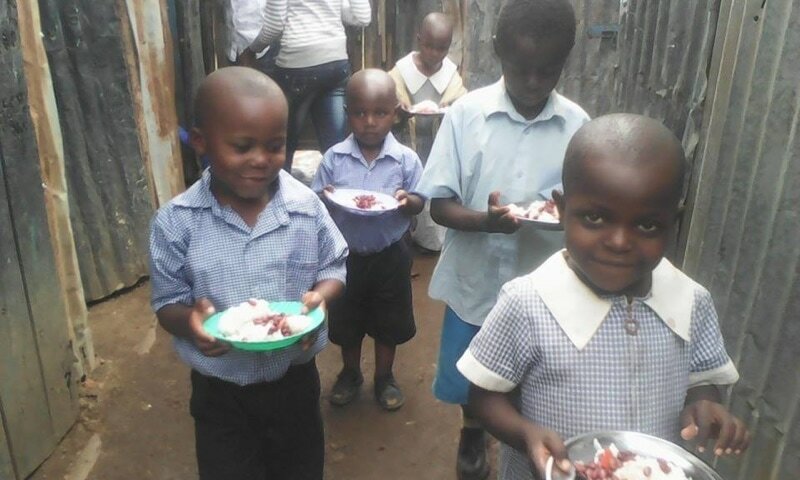 Nearly 100% of what you give today will go directly into the hands of the very most needy the next calendar year. 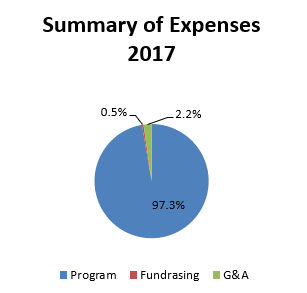 While national guidelines allow for up to 30% of donations to be spent on marketing and administrative costs, Baal Dan was able to keep those expenses under 4% in 2016. Funds are generally dispersed in the first and fourth quarter of the year. It's easy to enroll Baal Dan in your company's gift matching program. Companies which already match gifts to Baal Dan include AT&T, Esurance, Wells Fargo, Microsoft, Tellabs, ING, Liberty Mutual, eBay, and more. If your company requires more information or IRS 501c3 verification, simply email us. On Amazon Smile, you'll find the same low prices, but Amazon will donate a portion of your purchase to Baal Dan. Just click here and select Baal Dan as your favorite charity and get to shopping! We-Care also helps you raise money for Baal Dan by shopping, at no additional cost to you. Just add Baal Dan as your favorite charity here and when you visit an eligible website, We-Care will let you know that a percentage of what you spend will be donated to Baal Dan at no cost to you.